Production on the long-awaited third installment of the Bad Boys series, Bad Boys for Life, is still underway. Instagram user @_stoune_2 (via Comic Book) posted a handful of shots to social media, which shows stars Will Smith and Martin Lawrence engaged in a high-speed motorcycle chase. While Lawrence appears to be relegated to the sidecar, he does get a mounted machine gun. You can check out the post below! The new installment centers on the Miami PD and its elite AMMO team’s attempt to take down Armando Armas, head of a drug cartel. Armando is a cold-blooded killer with a vicious, taunting nature. He is committed to the work of the cartel and is dispatched by his mother to kill Mike Lowery will take on the role of Rite, the tough and funny criminal psychologist who is the newly appointed head of AMMO and Mike’s former girlfriend- and the one who got away. Along with stars Will Smith and Martin Lawrence, Joe Pantoliano (The Sopranos) will also reprise his role as Captain Howard. They’ll be joined by new cast members Vanessa Hudgens (The Princess Switch), Alexander Ludwig (The Hunger Games), and Charles Melton (Riverdale), who will play a modern, highly specialized police unit that collides with the old school Bad Boys (Smith and Lawrence) when a new threat emerges in Miami. Other newcomers include Jacob Scipio (Hunter Killer), who will play the ruthless drug cartel leader Paola Nuñez (The Son), and DJ Khaled in an unspecified role. The first two Bad Boys films were directed by Michael Bay. Directors Adil El Arbi and Bilall Fallah will take the reins on the latest entry from a script by Peter Craig (Bad Boys 2), Joe Carnahan (The A-Team), and Chris Bremmer. Jerry Bruckheimer will resume his producing role. Doug Belgrad will also produce, with Smith, Barry Waldman, Mike Stenson, Chad Oman, and James Lassiter serving as executive producers. 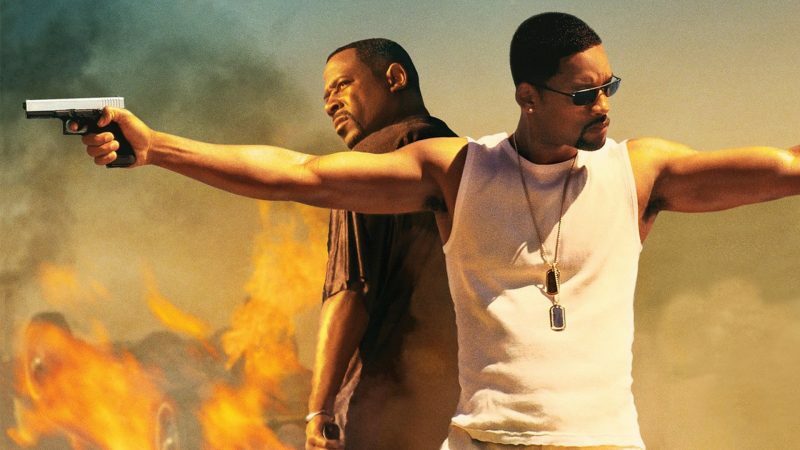 Bad Boys for Life is expected to hit theaters in January 2020.